Texas Biker Radio - TBR News Comment - The Next Revolution - Are We There Yet ? The next revolution imminent? "No place close!" It was right after the Twinn Peaks attack on bikers that US Defenders National Commander Gimmi Jimmi said "just how long do you think the Bandidos would last if they took on the law?" In today's climate of zero accountability that statement couldn't be more true. We just witnessed what a small militarized police unit can do and the lengths they will go to cover up their lawlessness through a rigged court system.. When Obama was running for president in 2008 he said he wanted to create a civilian police force as strong as our military. 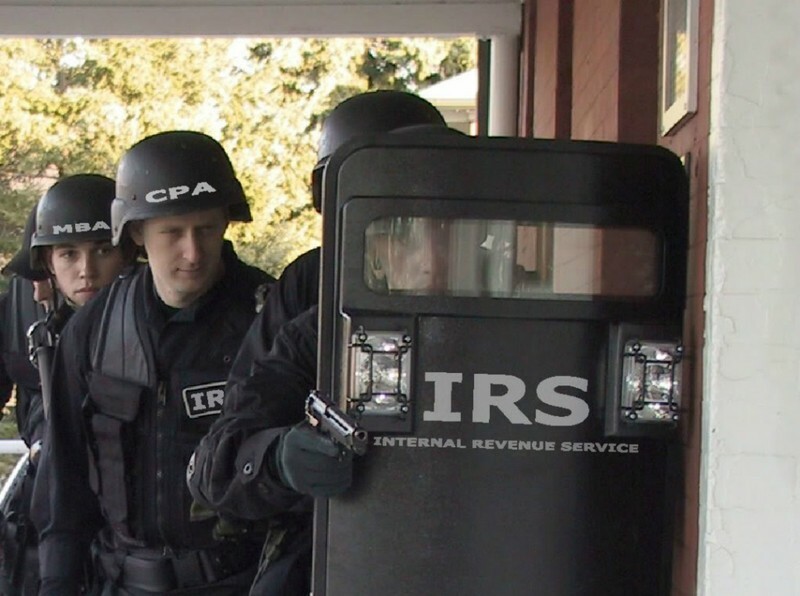 Every government agency we can think of has a militarized police force. That includes swat teams for the IRS, EPA, NEA, NTSB, National Parks Service for gods sake, the list runs on and on. On top of that you have the usual suspects who's spun out of contort DEA, DHS, ATF just to name a few. Police departments across the Nation have had assault style vehicles and weapons given to them and they want more. They are like cities and states who have become whores for government goodies and money. Now they have to create a need for more funding and equipment, real or not. "Hello Waco PD!" I had a fellow veteran who died not long ago, was a former Green Beret (Rick Rose), Oath keeper and Investigator for Dallas DA's office. He warned of police officers who carry duel commissions, state and federal. What masters do they serve? You can bet there is no shortage of military officers that would fire on the American people if ordered to do so. The lust to move up trumps everything else, especially those who believe in progressivism and serve for political reasons. The military has been purged of officers and those that would refuse to do so. ​I cringe at the thought of a fellow veteran firing upon another without cause. How can they justify an unlawful order? They took the same oath that I did. 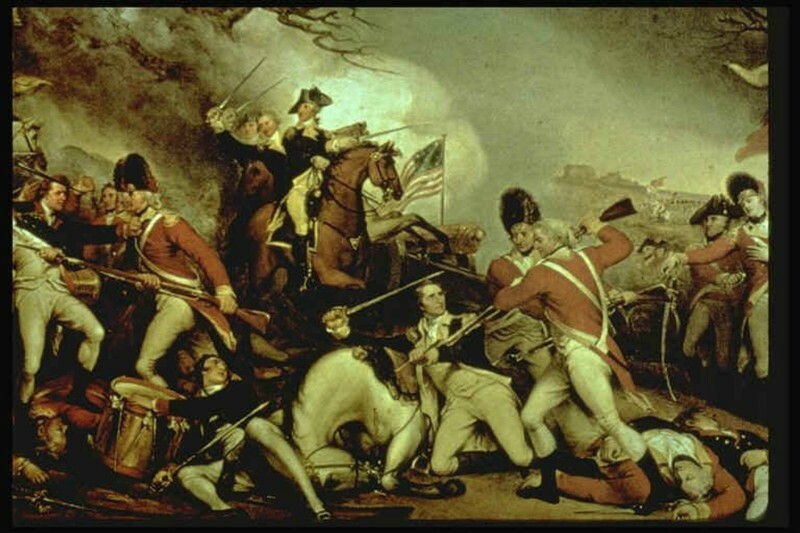 To defend the Constitution against all enemies foreign and domestic. You don't have to look too hard to figure out the federal government has spun out of control. I once asked our political consultant just who watches over the President if he goes rogue? The answer to that question was, "NOBODY"... Think about that and what you see going on in our country today. Whether they know it or not WPD and police departments across the Nation are part of Obama's private army. As we've seen they are above the law and ruthless. They will kill, lie and cover up. Waco PD is proving it everyday that they don't drop charges against the innocent. .
You see, the only thing that moves most Americans is when it effects their pocket books. They are content to watch TV and think of no one but themselves. Waco is a blip on their radar screen that doesn't go outside their own domain. They will not rise up in mass until collapse happens. There have been those that tried and failed. The most recent was the Occupy Wall St bunch who was well funded by progressives like George Soros. They were nothing more than noisy chaos who ended up fighting over money and faded away. They were labeled kooks without a message or leader. For those that think they are ready to confront the government or law enforcement in some aggressive manor is a risky move. The American people are not going to rise up and join you. It's not the time and your not prepared for what will come at you. You would be labeled nut jobs or criminals and the people will applaud that you were dealt with because the media will provide cover. Waco is the perfect example. In the final analysis George Soros told Glenn Beck the ship has already left the dock and we are not on it. 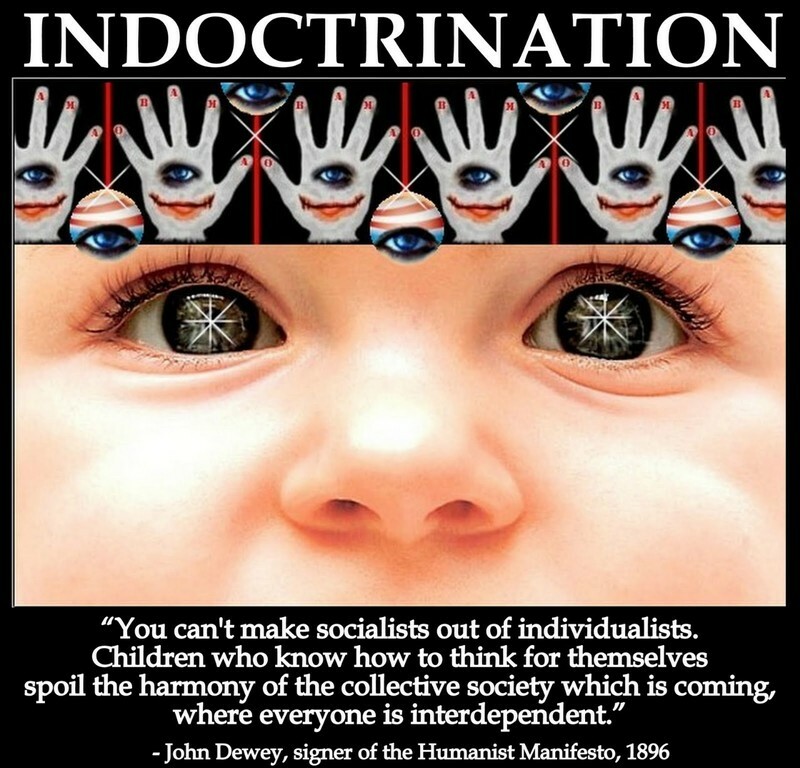 Our children have been trained to hand over the keys to the Nation to an evil progressive government, no questions asked. All the progressive have to do is wait. The fix is in, they've been working at it for a 100 years. The three branches of government now works as one. They use the Constitution only when it fits an agenda. Federal employees and law enforcement are their protectors. They must feed off of the private sector to grow. Anyone seen as a threat to their power and will not comply will be vilified and dealt with. All For 1 Rally & Protest is right for the time - We have The Right To "Peaceably" Assemble. We will once again exercise that right in Waco on July 18th. We cannot be what a lawless government describes us as. These public Rally's counter the description Law enforcement has painted of us. Plus it shines the light on out of control government. There is a reason its called the "1st" Amendment and not the 10th, the founders knew of its power above all others. ​For you guys that want to ratchet it up, may we suggest guerrilla warfare. Even those operations takes a great deal of money and secretive planning. Before you go that road realize you probably have been infiltrated by LE and when money comes in to play, let the infighting will begin. Happens every time.